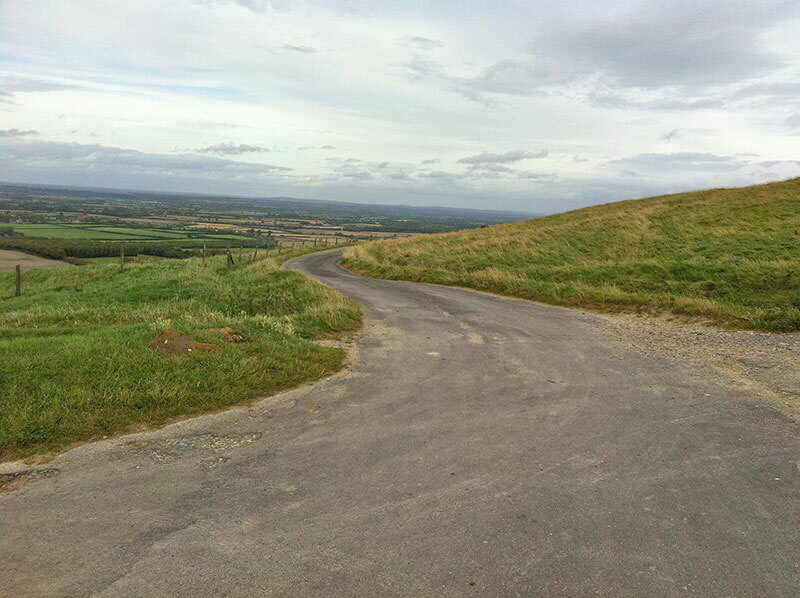 Dragon Hill Road is an unusual climb on the southern edge of the Vale White Horse. 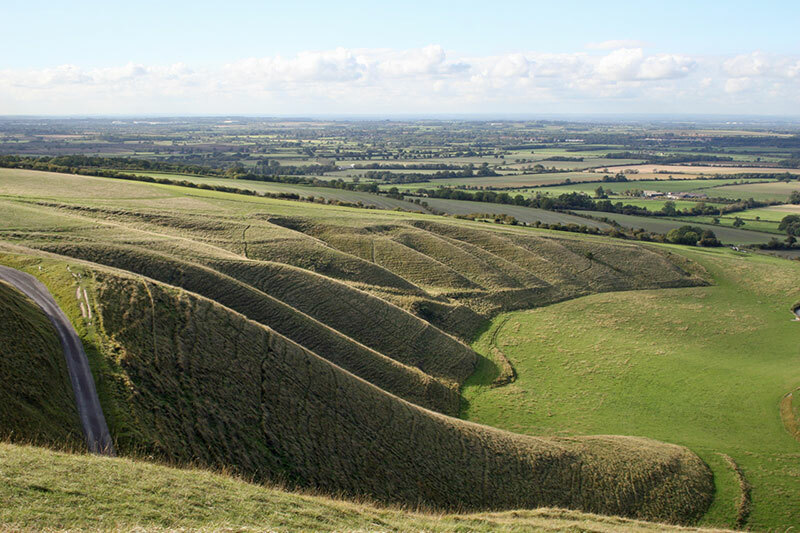 It climbs from the flat plains up the side of a prehistoric mound and sculptor of White Horse embedded into the hillside. 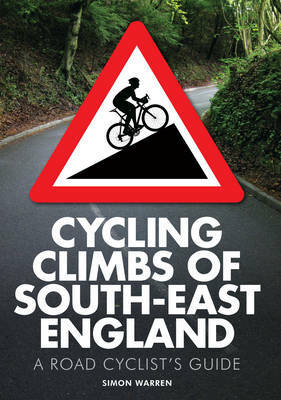 It is an atmospheric climb with the unusual ridges and contours around the climb. Leaving the main road B4507, you head south up a small minor road and the climb is steep from the bottom, around 15%. There is also a cattle grid after a few hundred metres. The climb goes straight up before a right-hand turn. After this point, the climb decreases in gradient for the final few hundred metres to the top. It is a popular tourist venue. At the weekend, the single track road can be busy with cars and pedestrians. During the week, it is usually quiet. 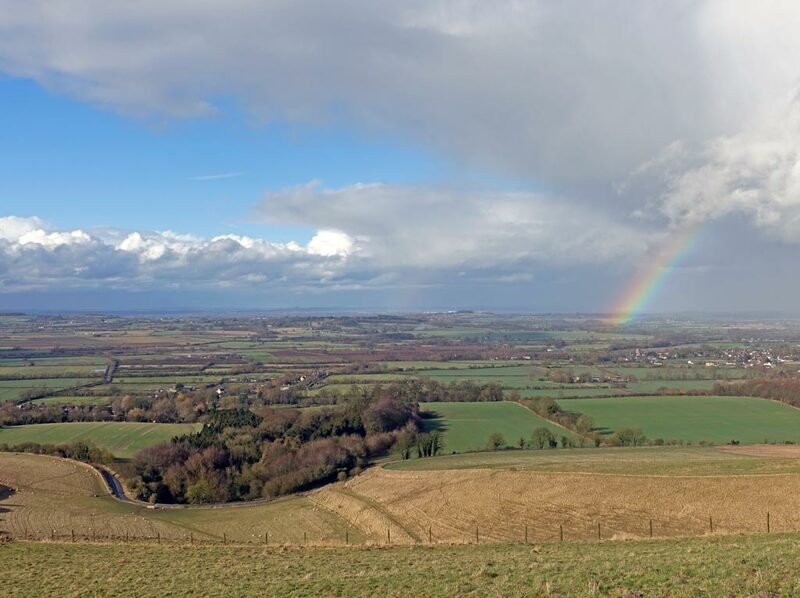 From the top of the climb, there is a good view over the Vale of the White Horse. I sometimes visit from Oxford. It is flat from Oxford to Uffington. 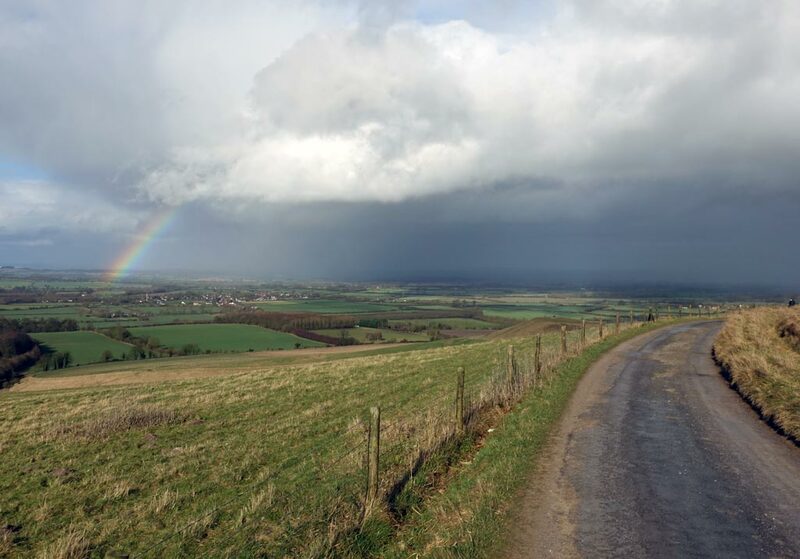 But, if you go further south over the ancient Ridgeway, you will come to Lambourne – a popular venue for training race horses.